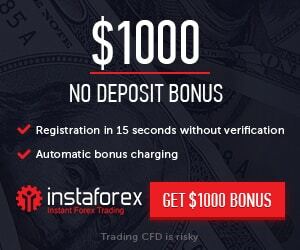 Bonus Offer: $20 Free Bonus Binary Trading Account is available to all new clients of ETX Capital. 3.In order to Qualifu for the $20 you must:(a) be a new client of ETX Capital and (b) open a fully authorised ETX Binary trading account. Account opening is subject to compliance approval.